Before choosing an Inverter for your needs, we recommend you read this page and note the definitions explained. This will help you understand why certain Inverters cost more and others less. 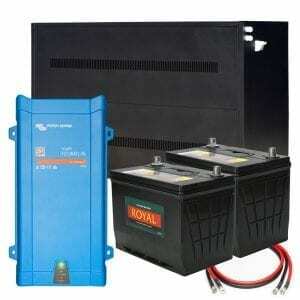 These definitions can apply to all makes of Inverters whether they are supplied by us or not. What is the function of an inverter? Inverters play a crucial role in any solar energy system and are often considered to be the brains of a project, whether it’s a 3kW residential system or a 5MW utility power plant. An inverter’s basic function is to “invert” the direct current (DC) output generated by your solar panels into alternating current (AC). 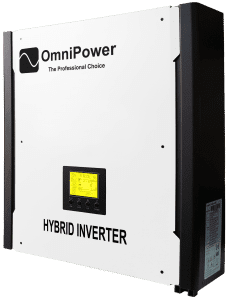 AC is the standard used by all commercial appliances, which is why many view inverters as the “gateway” between the photovoltaic (PV) system and the energy off-taker. Inverter technologies have advanced significantly, such that in addition to converting DC to AC, they provide a number of other capabilities and services to ensure that the inverter can operate at an optimal performance level, such as data monitoring, advanced utility controls, applications and system design engineering. Inverter manufacturers also provide post-installation services that are integral to maintaining energy production and a high level of performance for the project, including preventative maintenance and O&M services. 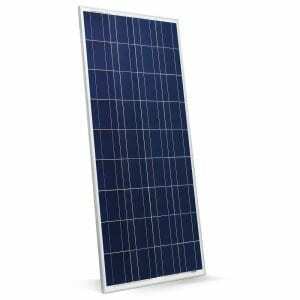 What size inverter must I use? 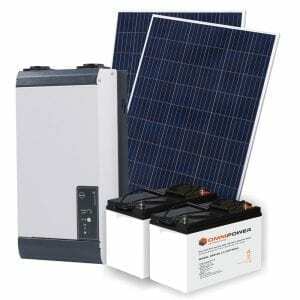 Sinetech stocks many different sizes, and several brands of power inverters for solar and commercial use. 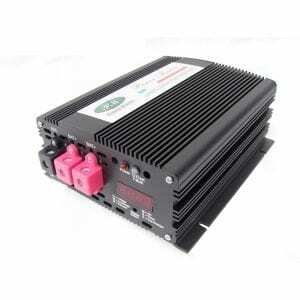 We also carry a range of professional telecom inverters. Click here to go to our Inverters Page for more details on the range we stock. The inverter size you choose depends on the power in watts (or current in amps) of the appliance/equipment you want to run (find the power consumption by referring to the specification plate on the appliance or tool or you will find the information in the appliance manual. If this information is not available, check with the appliance supplier). You need to know both the continuous rating in watts or amps; and the peak/surge rating in watts or amps. Without this information any further calculation is not possible. Inverters are rated in continuous power and peak/surge power. 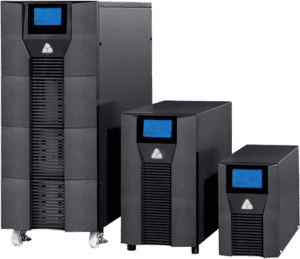 Continuous power is the total WATTS the inverter can support indefinitely while peak/surge power is the amount of power that the inverter can provide for a brief period, usually when the equipment/appliance starts up. Induction motors driving such devices as air conditioners, refrigerators, freezers, pumps, etc. may well have a start up peak/surge of 3 – 7 times the continuous rating. 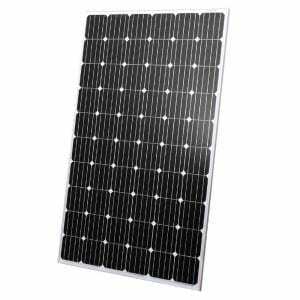 Multiply the equipment/appliance AMPS x 230 V (AC voltage) to give the approximate WATTS or AC power. You would need an inverter with a continuous rating of approximately 1500 watts and with a peak/surge rating of approximately 3500 watts. It is always advisable to build in a safety factor by overrating the continuous rating by 20 – 25% . What is the difference between modified sinewave and pure sinewave? Inverters have either modified sinewave (squarewave) or pure sinewave output. Modified sinewave inverters are usually only protected by standard fuses which, under normal circumstances, are not always fast enough, therefore they are by far more vulnerable to failure. It is definitely advantageous to use a pure sinewave inverter as a pure sinewave inverter can basically run any type of equipment in contrast to a modified sinewave / step square wave inverter. How do I connect an inverter? The small inverters (150 watts) come with a cigarette lighter adapter, and may be plugged into your car’s lighter socket. Units from 300W and above, are supplied with DC connection cables that must be firmly connected directly to a battery. Larger inverters (300 watts and over) must be hard-wired directly to a battery. The cable size depends on the distance between battery and inverter, and will be specified in the Owner’s Manual. NOTE: Cable size recommendations may vary among inverter brands and models; check the Owner’s Manual for the model you purchased before you buy the wire for it. Small Inverters : Most vehicle and marine batteries will provide an ample power supply for 30 to 60 minutes even when the engine is off. 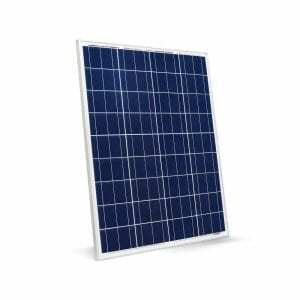 Actual time may vary depending on the age and condition of the battery, and the power demand being placed on it by the equipment being operated by the inverter. If you use the inverter while the engine is off, you should start the engine every hour and let it run for 15 minutes to recharge the battery. 300 Watt and larger Inverters: We recommend you use deep cycle (marine or solar) batteries which will give you several hundred complete charge/discharge cycles. If you use the normal vehicle starting batteries, they will wear out after about a dozen charge/discharge cycles (vehicle batteries are not designed to do this type of work!). When operating the inverter with a deep cycle battery, start the engine every 30 to 60 minutes and let it run for 15 minutes to recharge the battery. 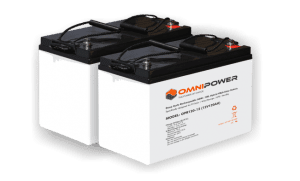 When the inverter operates appliances with high continuous load ratings for extended periods, it is not advisable to power the inverter with the same battery used to power your car or truck. 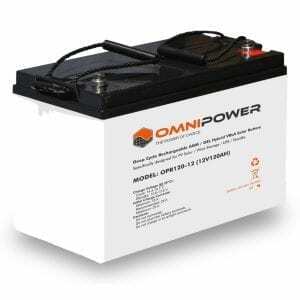 If the car or truck battery is utilized for an extended period, it is possible that the battery voltage may be drained to the point where the battery has insufficient reserve power to start the vehicle. In these cases, it’s a good idea to have an extra deep cycle battery for the inverter (installed close to the inverter), cabled to the starting battery. It is recommended to install a battery isolator between the batteries with a separate regulator. How long can I run the appliances from the inverter? This depends on the battery size selected and the type of batteries used. Deep cycle (marine/solar) batteries generally have the highest reserve ratings. They are specifically designed to withstand repeated drains of power and recharging. 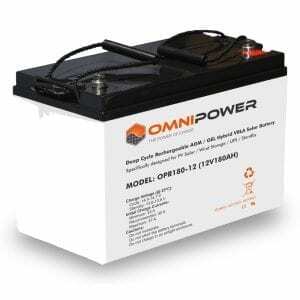 Vehicle start batteries should not be discharged below 90% charged state, and marine/solar deep cycle batteries should not be discharged below 50% charged state. Doing so will shorten the life of the battery based on most battery manufacturers’ recommendations. Note: If you intend to use power tools for commercial use, or any load of 200W for more than 1 hour regularly (between battery recharging) we recommend installing an auxiliary battery to provide power to the inverter. This battery should be a deep cycle type and sized to meet your run time expectations with the vehicle engine off. The auxiliary battery should be connected to the alternator through an isolator/regulator module to prevent the inverter from discharging the vehicle start battery when the engine is off. Can I connect two or more batteries? It may be advisable to operate the inverter from a bank of 12, 24 or 48 Volt batteries of the same type in a “series” and/or “parallel” configuration. If you parallel two such batteries this will generate twice the amp/hours of a single battery; three batteries will generate three times the amp/hours, and so on. This will lengthen the time before your batteries will need to be recharged, giving you a longer time that you can run your appliances. You can also connect 12 Volt batteries together in “series” configuration to double the voltage to 24 or 48 volts. Connecting batteries in “series” or “parallel doesn’t damage the batteries.